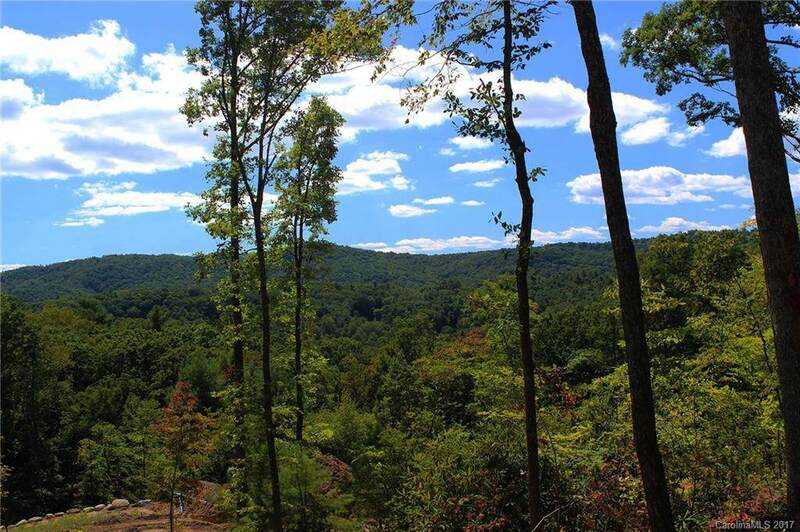 Fabulous homesite in The Boulders' new neighborhood, The Ridge. 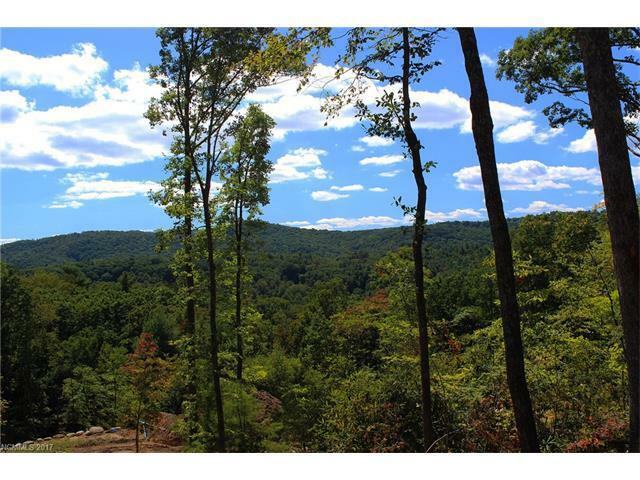 Gorgeous west facing lot with stunning mountain views and beautiful sunsets. Gentle land for building & ideal for walkout terrace level. Choose from 30 lots for sale. 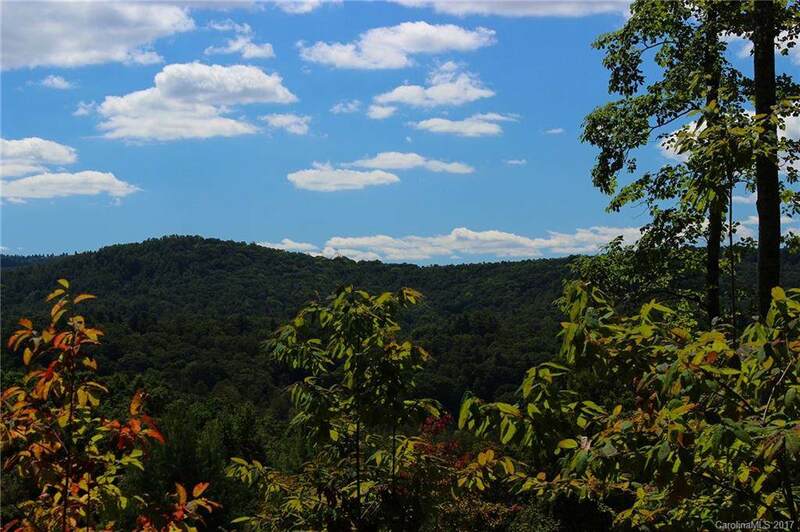 The Boulders is a new gated mountain conservation community in an amazing/convenient location just 6 minutes to Main St Hendersonville, under 25 min. downtown Asheville. No required build time, bring your builder/plan or choose the semi custom Cottage Collection. PIN and taxes TBD. Sales office open. Offered by The Boulders Realty, Llc. Copyright 2019 Carolina Multiple Listing Services. All rights reserved.